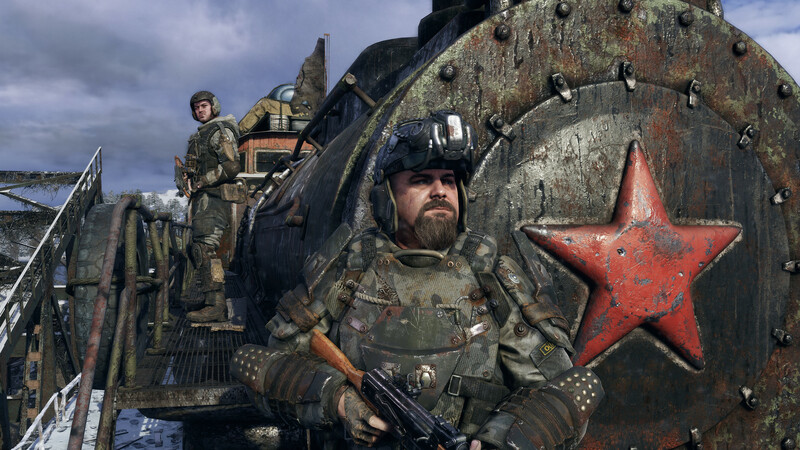 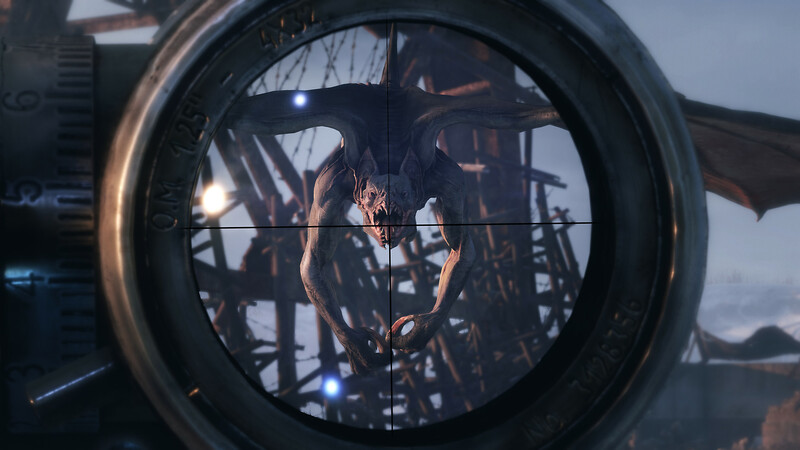 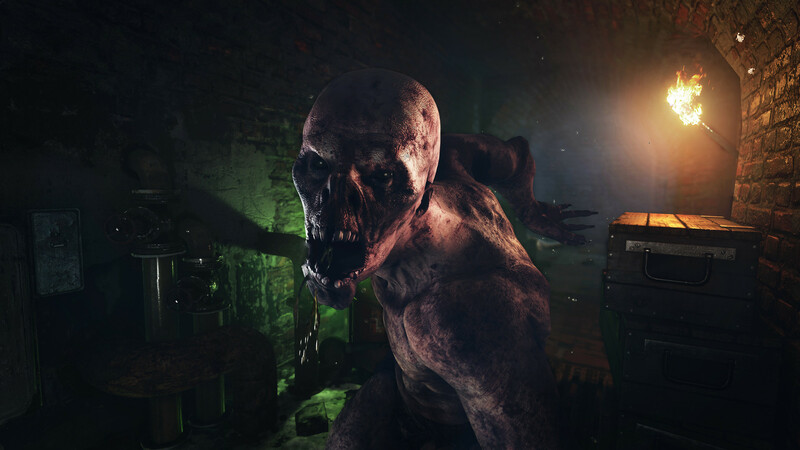 Deep Silver and 4A Games today released Metro Exodus Uncovered, a new gameplay video that welcomes series newcomers into the incredible world of Metro. 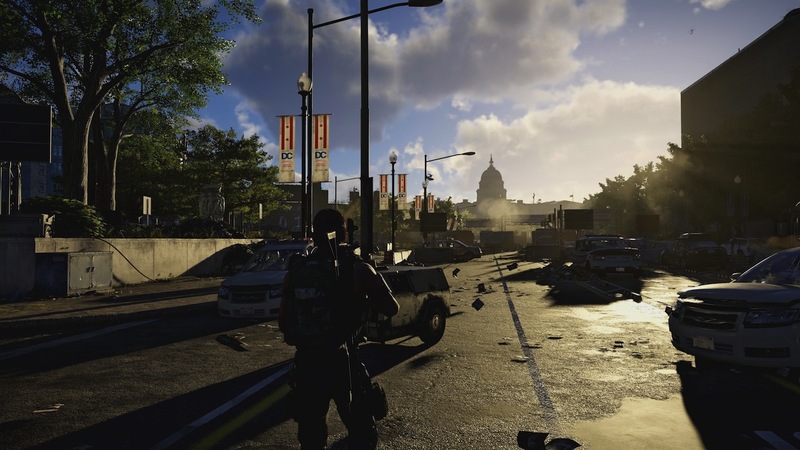 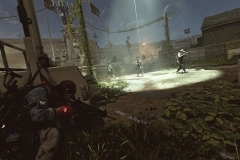 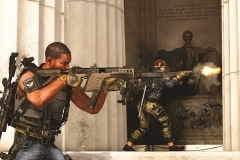 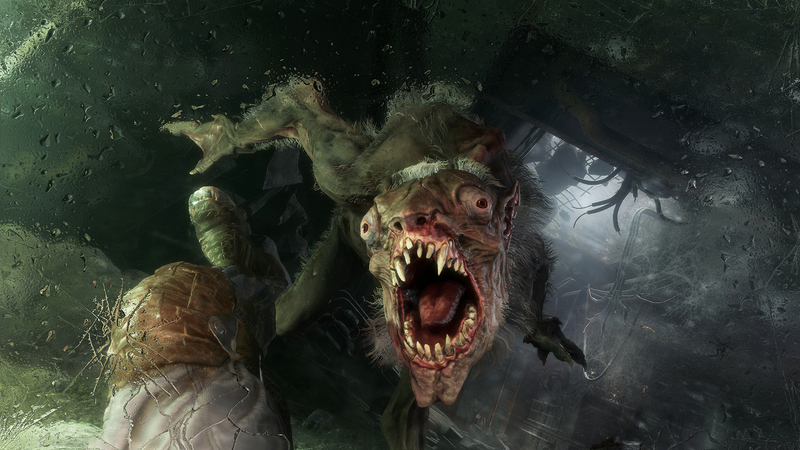 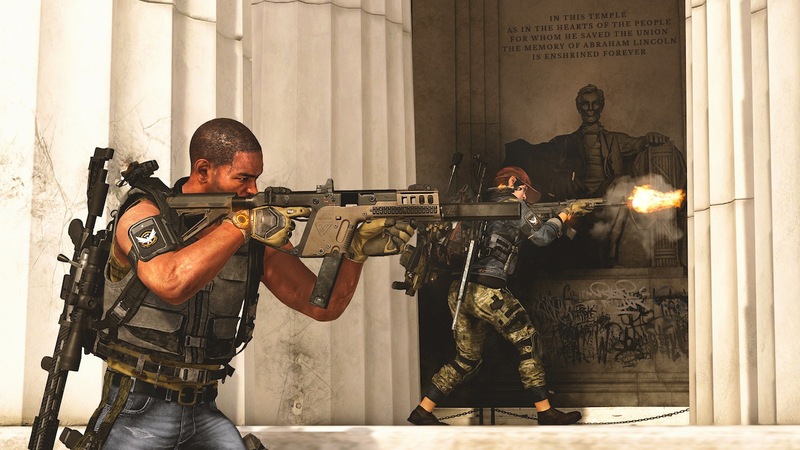 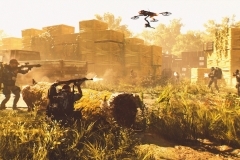 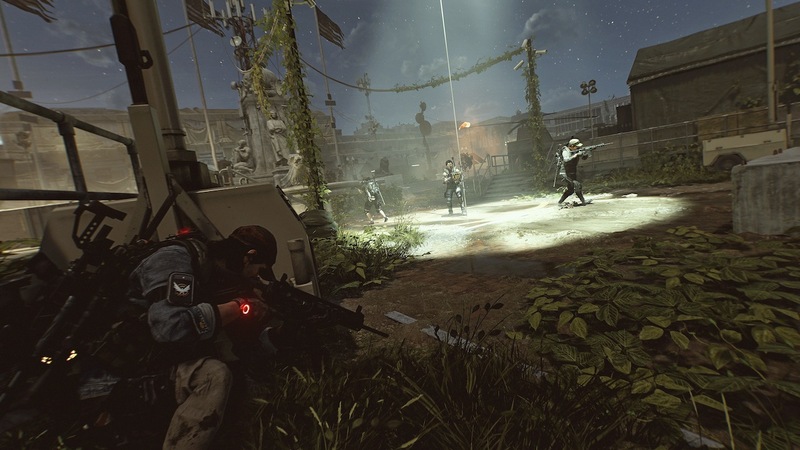 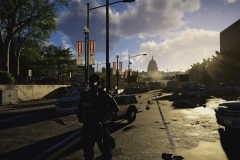 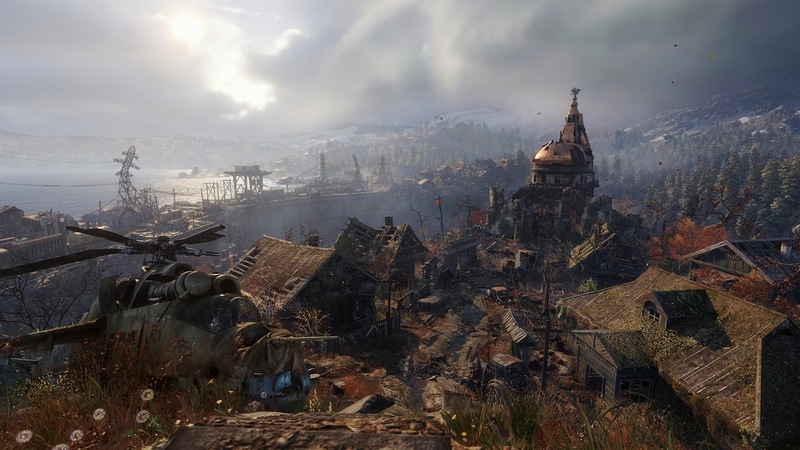 Famed for their gripping atmosphere, intense gameplay, powerful story-telling and hauntingly realized world, Metro 2033 and Metro: Last Light have earned a reputation as cult classics. 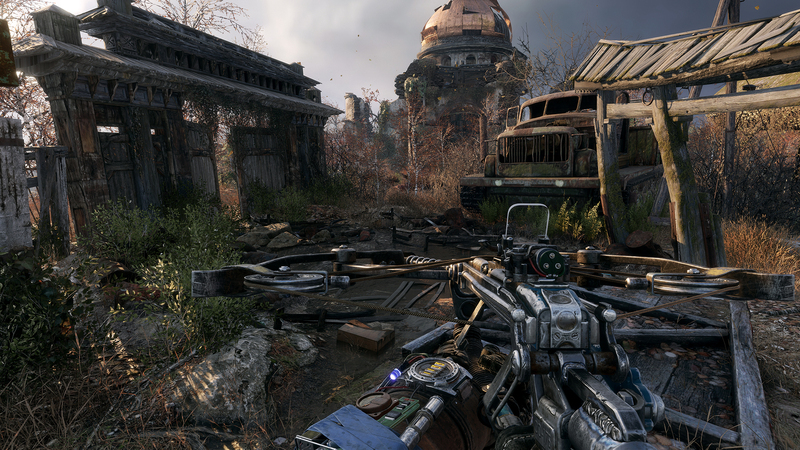 Now, Deep Silver and 4A Games are nearly ready to release the long-anticipated continuation of the series with Metro Exodus. 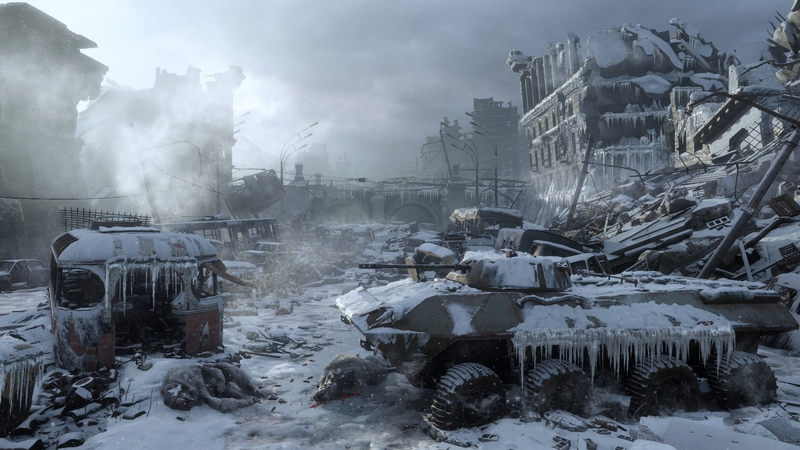 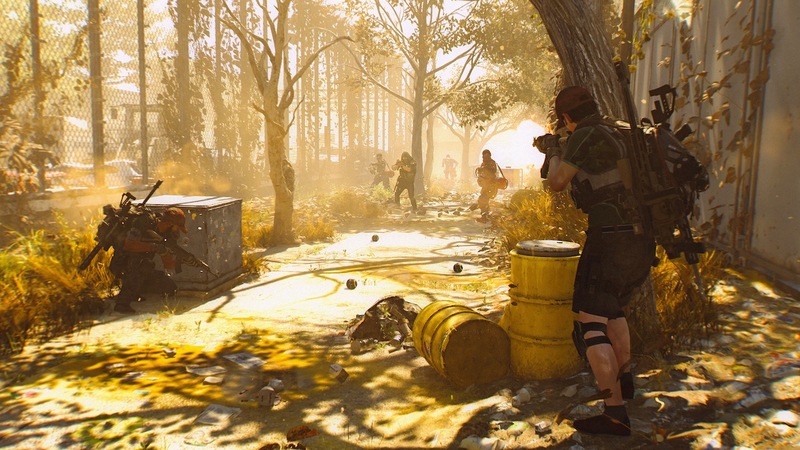 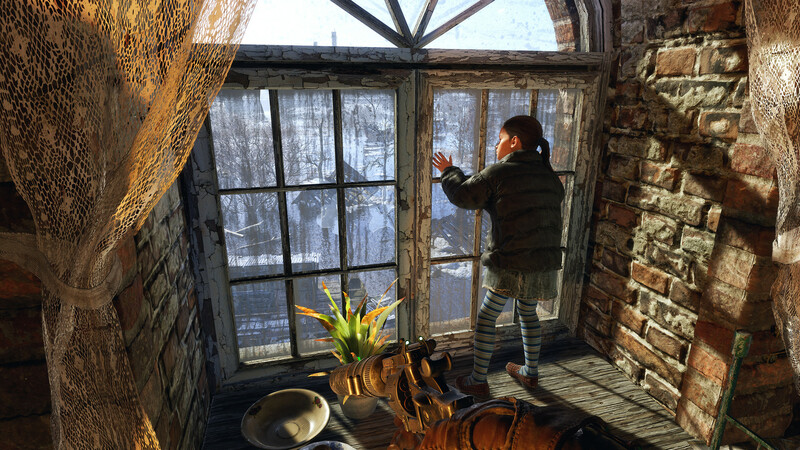 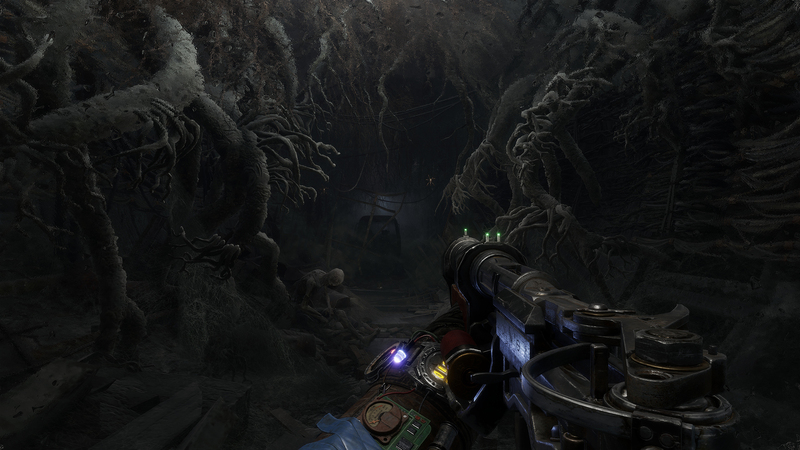 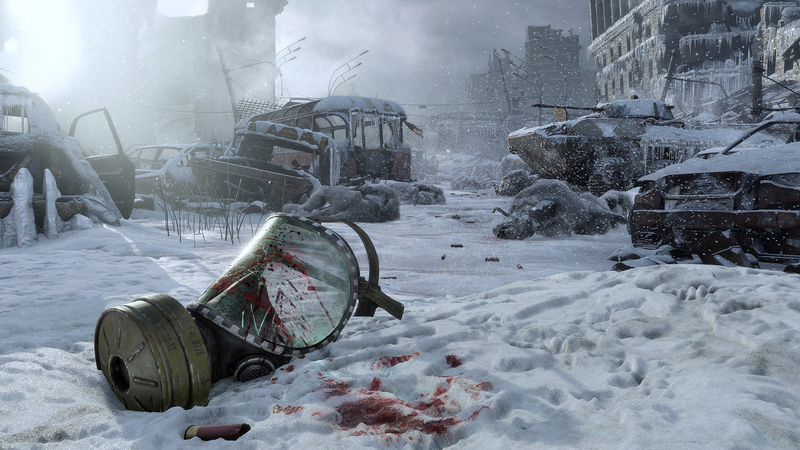 Five years in the making, Metro Exodus builds on the series’ strengths while offering players a new sensation of freedom and exploration in the wastelands of post-apocalyptic Russia. 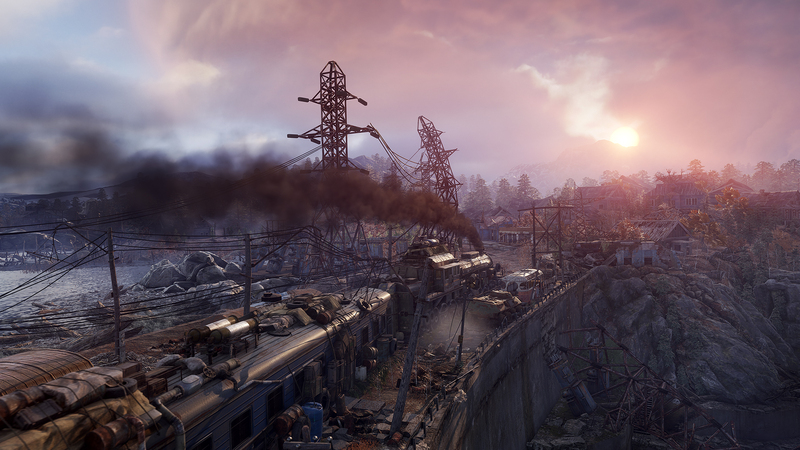 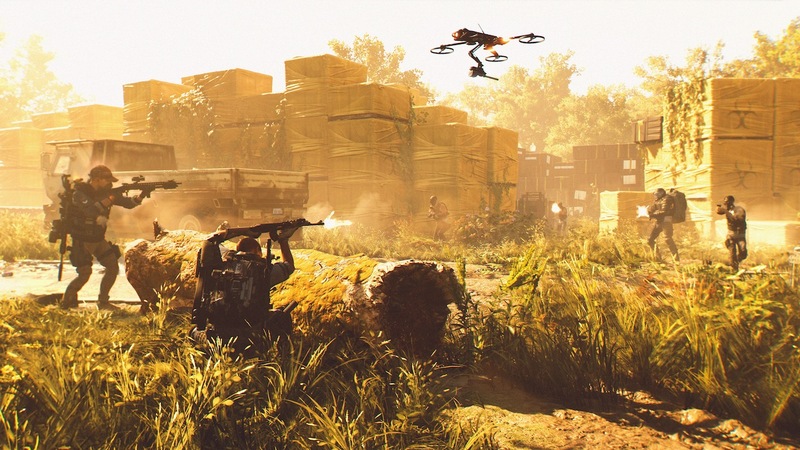 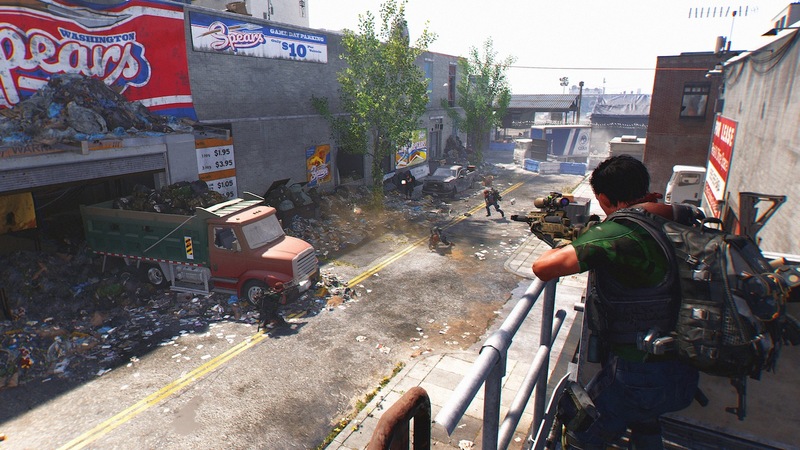 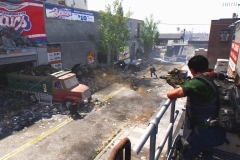 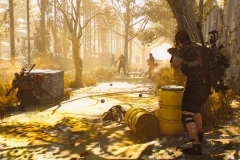 For newcomers to the series, Metro Exodus Uncovered is a succinct way to get up to speed with the unique world and deep gameplay features primed for Metro Exodus. 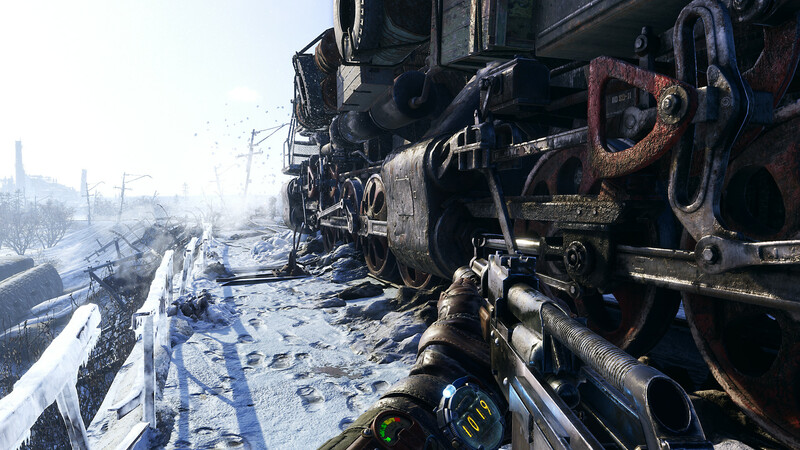 Metro Exodus releases on February 15th for Xbox One, the all-in one games and entertainment system from Microsoft, the PlayStation 4 computer entertainment system, and PC.